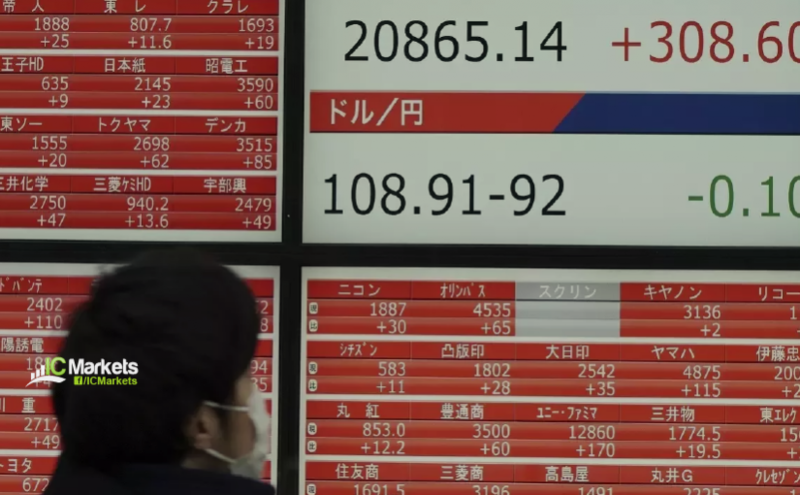 Japan’s stock markets are closed on Monday for a holiday. The mainland Chinese markets, which were offline for much of last week due to the Lunar New Year holidays, saw gains by the end of the morning session. The Shanghai composite rose more than 1.3 percent while the Shenzhen component advanced 2.75 percent. Meanwhile, Hong Kong’s Hang Seng index rose 0.6 percent. South Korea’s Kospi largely recovered from its earlier losses trading 0.2% higher. The Australian market slipped into negative territory after opening higher. Investors turned cautious ahead of the release of earnings results from several major local companies. Last week, the European Commission sharply downgraded euro zone growth for this year and next and U.S. President Donald Trump added to the anxiety with a declaration that he had no plans to meet with Chinese President Xi Jinping before the March 1 deadline to achieve a trade deal. Adding to worries, a collapse in talks between U.S. Democrat and Republican lawmakers over the weekend amid a clash over immigrant detention policy raised fears of another government shutdown. 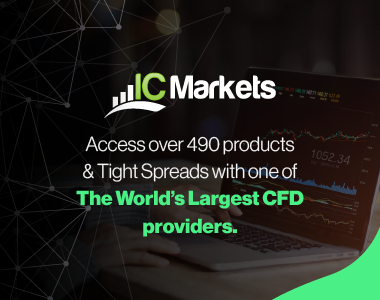 The Australian dollar inched up from Friday’s one-month lows although sentiment was still cautious after the country’s central bank opened the door to a possible rate cut. Oil prices slipped on concerns about slowing global demand amid a pick-up in U.S. drilling activity.